Whatsapp has been introducing a lot of new features via the beta program and these features may or may not make it to upcoming beta repetitions, for they need to pass the test. But this time Whatsapp officially announced some desirable changes and provided some camera features which we saw on the beta version. The newly announced features include doodle on pictures and the offer to use screen as flash. 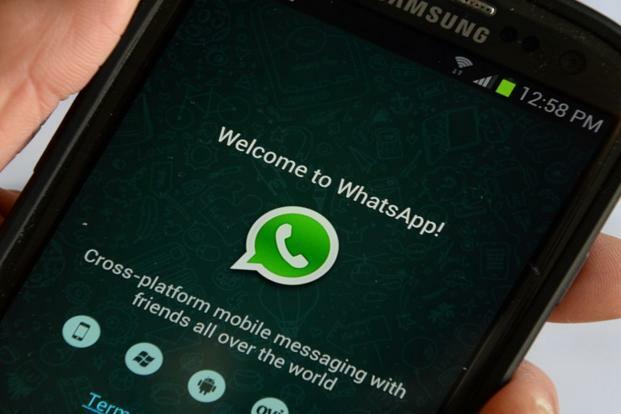 Whatsapp will from now allow users to add stickers and drawings to photos and videos taken by Whatsapp cam. Display will allow screen flash while taking selfies. Video taking will be more interesting for it can be zoomed by easily swiping up and down. The double tapping on screen will allow you to switch from rear camera to front camera during the process. Whatsapp is again allowing its users to send telegram links that were restricted from last year. You might be surprised with the availability of Bigger Emojis in the official release, which was already in the beta version. It is yet not known that whether an update is necessary to get this features or Whatsapp has already made it available in the previous version and might need only an activation. It will be available in both Android and iOS.